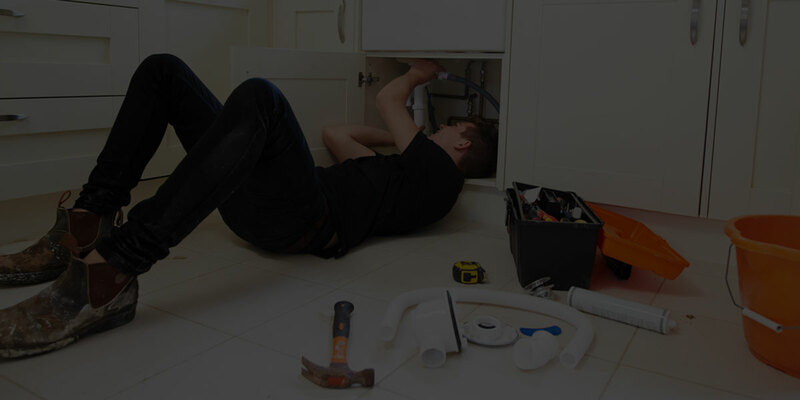 Plumbers - Roof Plumbers Ashburton l GARRY THE PLUMBER | GARRY THE PLUMBER : Gas fitting plumbers, Roof Plumbers in Ashburton, Camberwell, Melbourne South Eastern suburbs and Malvern. 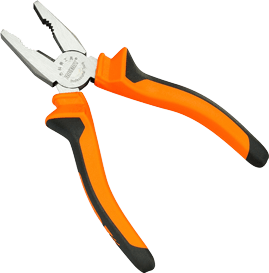 the problem to you in a friendly and easygoing manner. 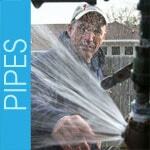 We provide professional plumbing services for your house or apartment. 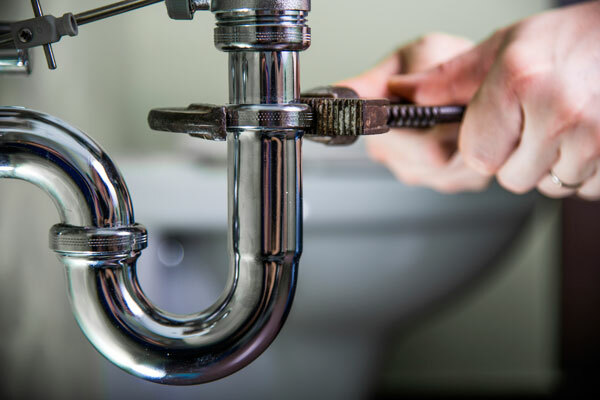 We provide professional plumbing services for your house or apartment including toilet plumbing, kitchen plumbing, blocked drains, leaking taps and much more. 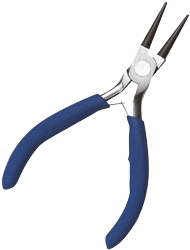 No problem is too big for us! 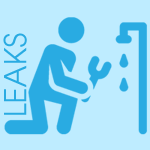 damage to the existing plumbing. 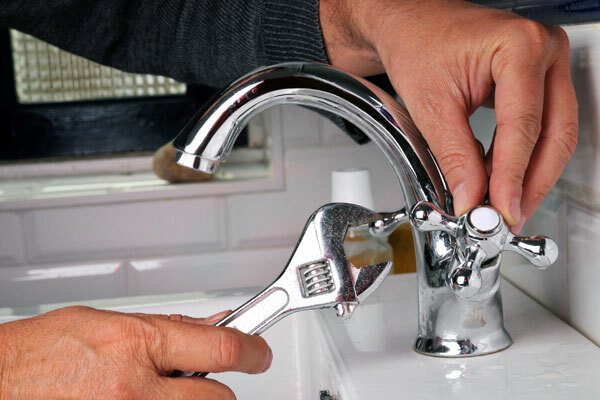 we can tackle any issue. 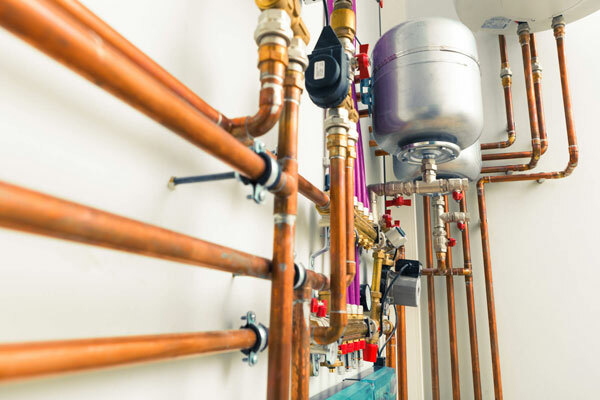 The problem that often arises with some tradies is that they may lack the communication skills to help you fully understand the nature of the problem. 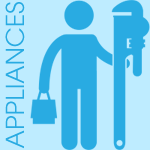 As a result, they cannot offer you the appropriate advice and service. However, this is a field where we excel. 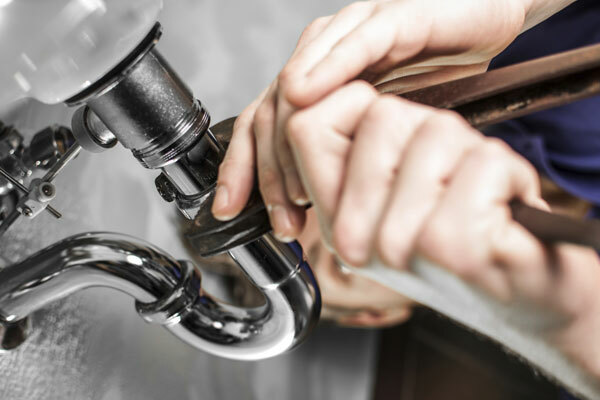 Not only will we treat your property with the utmost respect, like cleaning up after ourselves, but we’ll listen to you and explain the problem to you in a friendly and easygoing manner. 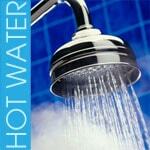 This will give you peace of mind as you’ll know exactly where you stand. 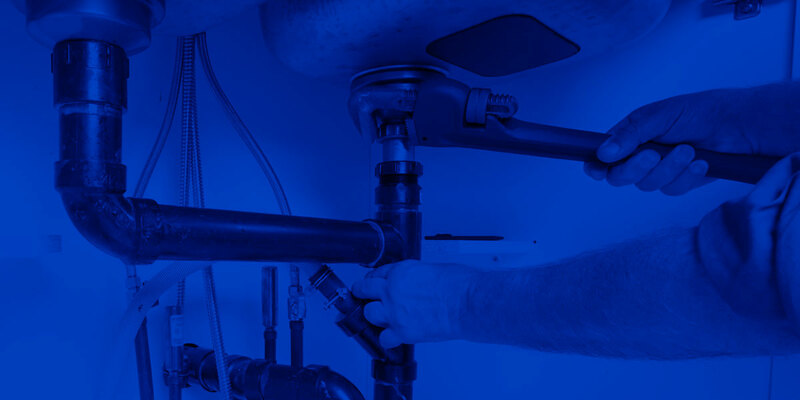 With over 25 years of plumbing experience across Melbourne, we can honestly say that we are ready to tackle any issue that you may be facing with your domestic plumbing system. 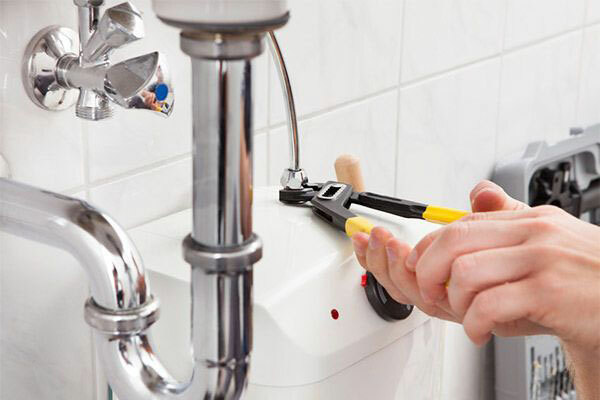 Our plumbers are young and resourceful. 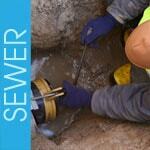 They are courteous, efficient and informative. 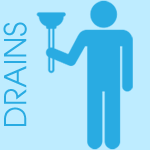 Not to mention that they are always willing to clear away all the mess after the work! 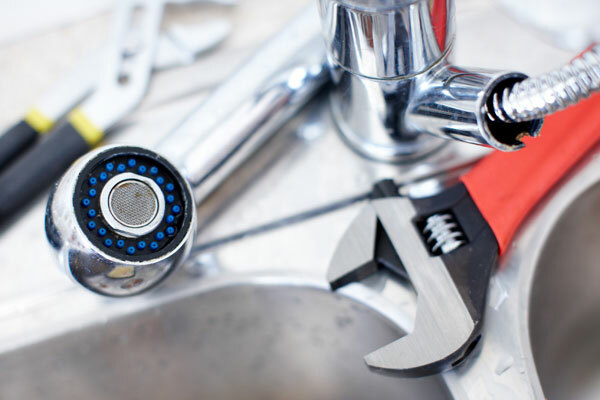 With over 25 years of experience in the plumbing business, our mission is to provide you with a service of top quality at very affordable prices. 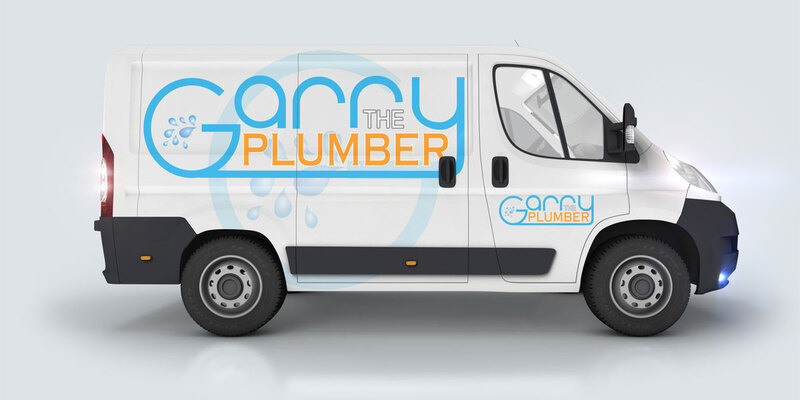 GARRY THE PLUMBER has an upstanding reputation and is renowned for its meticulous work. 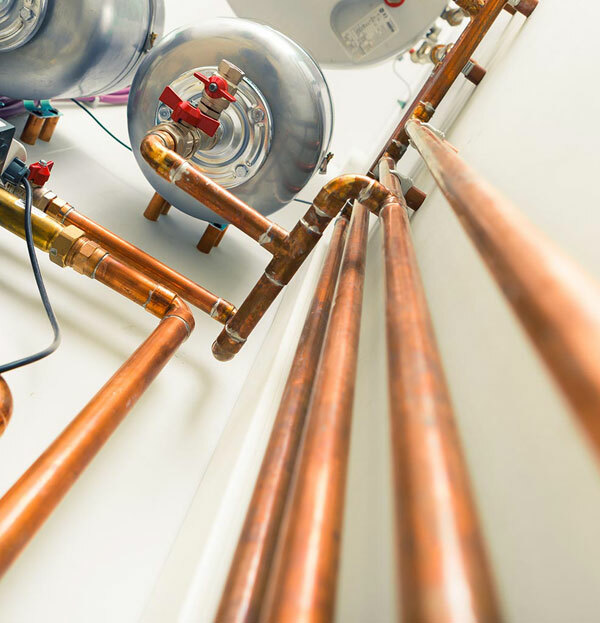 As a result, we have gained the trust and confidence of customers throughout the Melbourne South Eastern suburbs, including Ashburton, Hughesdale, Camberwell, Malvern and Glen Iris among other areas. 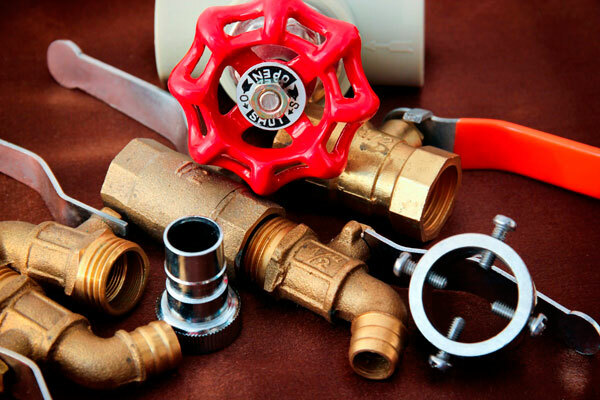 We are a member of the Masters Plumbers Association. 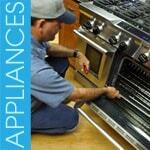 • General plumbing maintenance – kitchen, bathroom, etc. 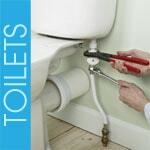 • Unclogging of blockages including drains, sewers, toilets, showers, sinks, storm water, etc. 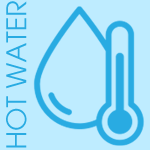 The installation of a gas or hot water system in a house or building requires skill, expertise and experience. 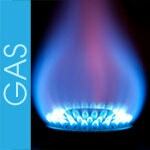 GARRY THE PLUMBER is a qualified gas plumber and fitter that has more that 25 years experience in the field. 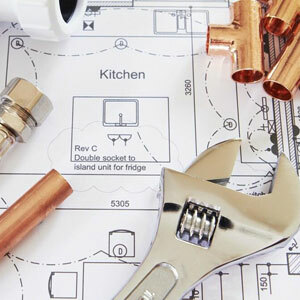 All work done is of the highest quality and is done only by fully qualified and certified trades professionals. 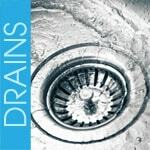 One of the most common plumbing issues that many people face is the blockage of drains. 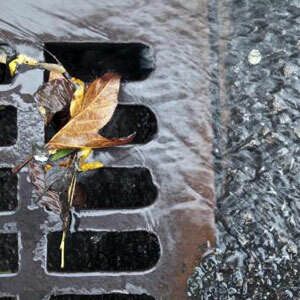 Drains face a daily buildup of grease, hair, soap, detergents, along with other chemicals, making you likely to have an unexpected clog or backup that happens with most residential drains. 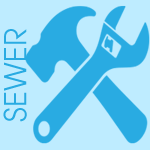 GARRY THE PLUMBER specialises in the unclogging of drains of all types. 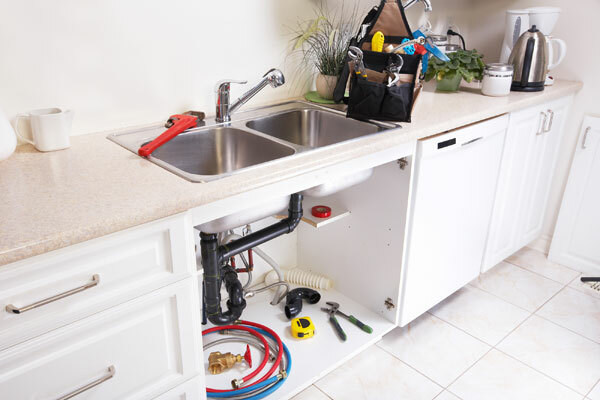 We can pinpoint your clog and backup problems and easily solve your drain problem. 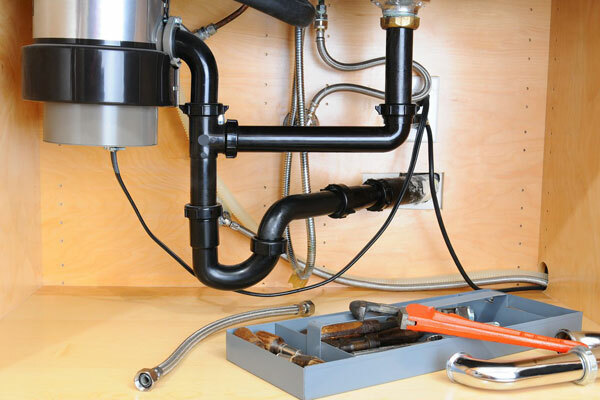 Moreover, we work very tidily and we take every precaution to prevent undue damage to the existing plumbing systems. 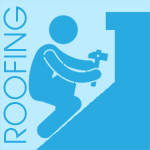 The roof can expose your house to the elements. 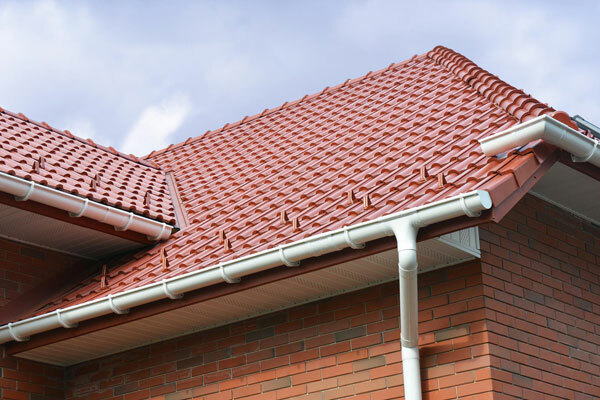 Therefore, it is important to trust only professionals for your roof and gutter plumbing works. 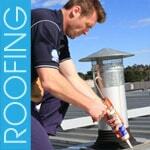 At GARRY THE PLUMBER, we have the required skills and experience to evaluate your roof needs. 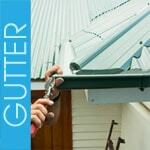 We can undertake the installation and replacement of old metal roofs on the house or garage. 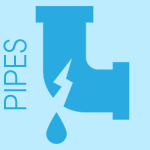 We are fully competent to detect and sort out spouting, guttering and downpipe problems and we can carry out any necessary replacement. 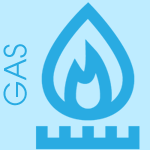 We also perform roof and leak inspection and we can replace deck and pergola roofs with polycarbonate roofs. 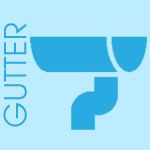 If you have a problem with your guttering and need it cleaned, repaired or replaced please contact us. 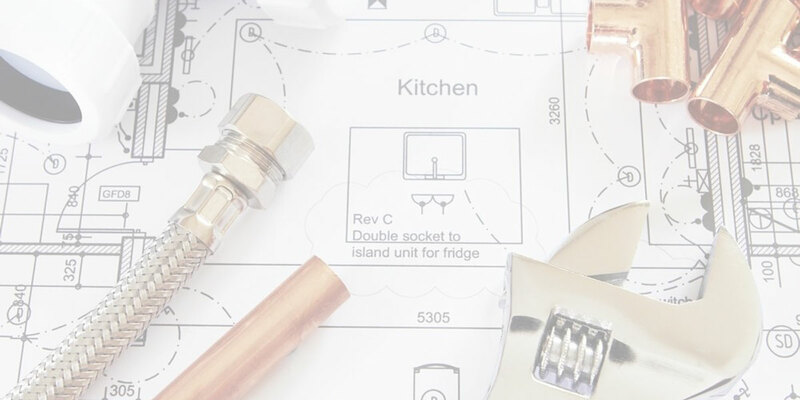 If you’ve got a plumbing project, big or small, we’d love to hear from you. 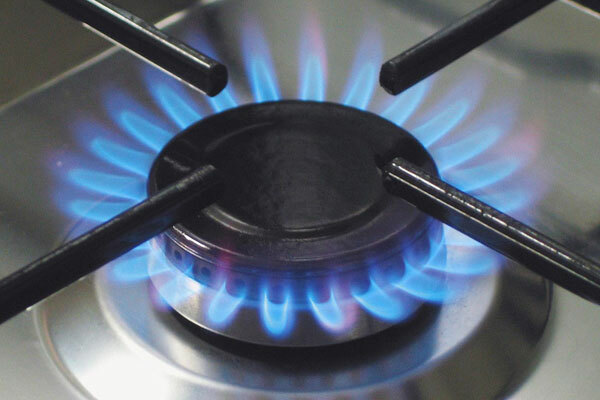 Contact us about what you want to achieve by phone, email or filling in the enquiry form.